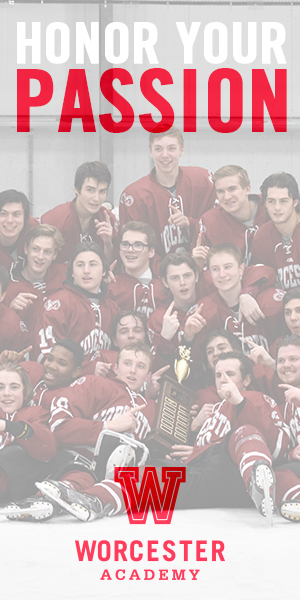 It was such a solid week for the top teams in this week’s HNIB News Massachusetts Boys D2 Top 15 that a loss and a tie can drop you as many as five spots. Such was the case for #9 Tewksbury (11-4-2). The Redmen lost 4-2 (Boston Latin) and tied 1-1 (Lincoln-Sudbury) with a pair of Top 10 opponents and dropped five spots. That is how close it is. No such problem for #1 Canton (17-0-0). The Bulldogs continued their memorable season with convincing wins over Smithfield RI (7-1) and Shrewsbury (5-0). They have now outscored their opponents by a whopping 87-14 margin. They will get Hanover Wednesday and Natick Saturday. Same goes for #2 Masconomet (15-1-0). 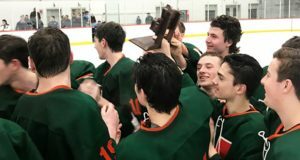 The Chieftains clinched the Cape Ann crown with wins over North Reading (4-2) and Newburyport (5-1). They have outscored their opponents to the tune of 76-18. 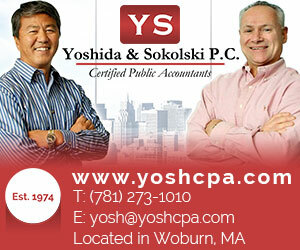 On the schedule this week are Westford Academy (Wednesday) and Peabody (Saturday). Before the tie with Tewksbury, #3 Lincoln-Sudbury (14-2-2) had a 3-0 win over Methuen and has clinched at least a share of the MVC/Dual County II crown. 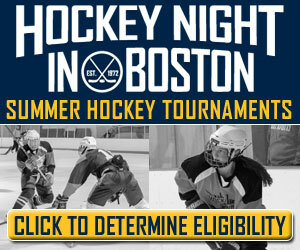 The Warriors face Waltham (Wednesday) and Malden Catholic (Saturday). #4 Westwood (10-1-5) is up a spot after wins over Hopkinton (4-3) and Medway (2-1). The Wolverines have a showdown with #5 Medfield (11-1-4) on Wednesday with the TVL Large title at stake, then a tough non-leaguer with #12 Lynnfield (10-4-3) on Saturday. The Warriors, who posted wins over Ashland (2-0) and Dover-Sherborn/Weston (4-2), have Norwood on Saturday. #6 Winthrop (13-4-1) secured the NEC North title. The Vikings, who beat Beverly (2-1) and Revere/Malden (6-0) this week, are off until seeing Mansfield Saturday. 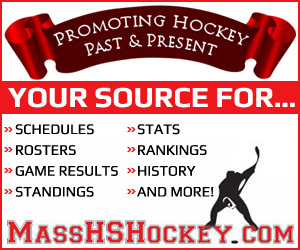 #7 Marblehead (11-3-3) got past Haverhill (3-2) in its only in-state action. The Headers did drop a 5-3 decision to New Hampshire D1 power Bedford and will take on Peabody (Monday) and Swampscott (Saturday). #8 Boston Latin (12-3-2) is rolling. The Wolfpack beat Tewksbury and then downed Concord-Carlisle (9-1) and can clinch a share of the MVC/Dual County II title with win Wednesday over Haverhill. Tewksbury will finish out its league schedule this week against Methuen (Wednesday) and Concord-Carlisle (Saturday). #10 Oliver Ames (13-5-1) had a solid week with wins over Mansfield (5-3) and Brockton (8-1). The Tigers face Newton South (Wednesday) and #11 Quincy (12-4-2) Saturday. The Presidents, fresh off a 4-2 win over cross-town rival North Quincy, will see Whitman-Hanson Wednesday.